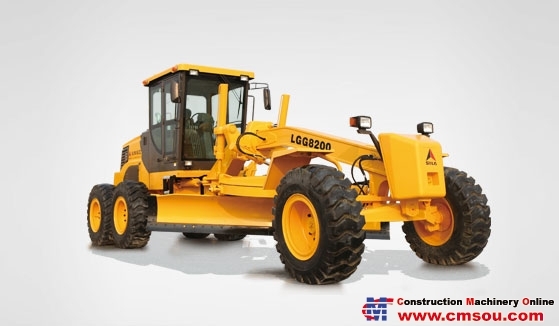 As a latest product developed by SDLG, LGG 8200 grader features preeminent performance, fashionable appearance, and advanced driving performance, operating performance, reliability and care & maintenance performance in the industry. It is mainly employed in the land leveling and roadway excavation of large areas like roads, airports, farmlands etc. ; transferring of soils and crushed stones; ditching and slope scraping; pavement leveling; snow removing etc, is an indispensable engineering machinery for national defense engineering, mine construction, road construction, water conservancy project construction, farmland improvement etc.